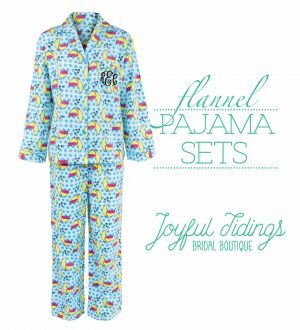 These warm flannel pajama sets are perfect for thoughtful gift givers this holiday season! 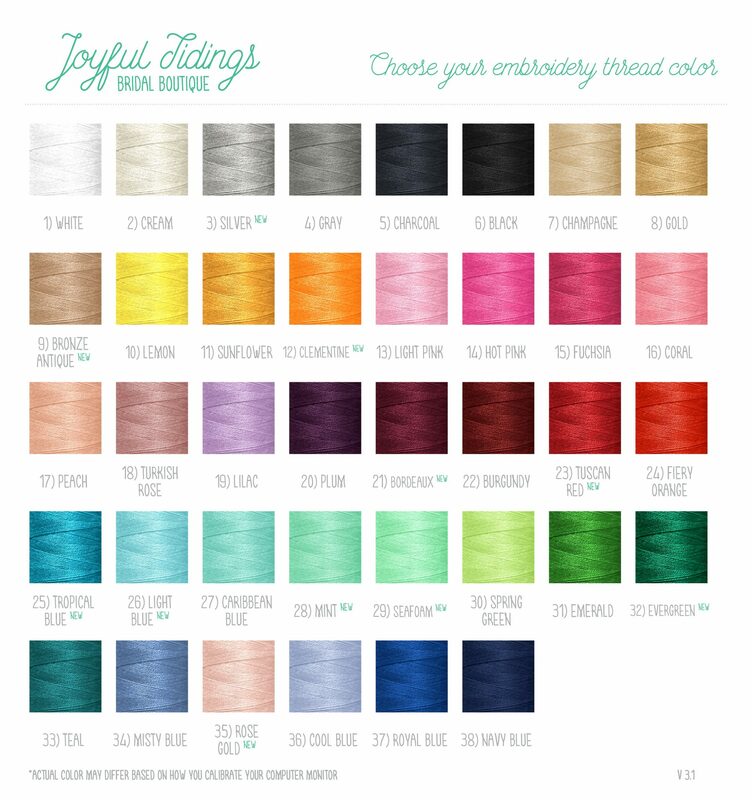 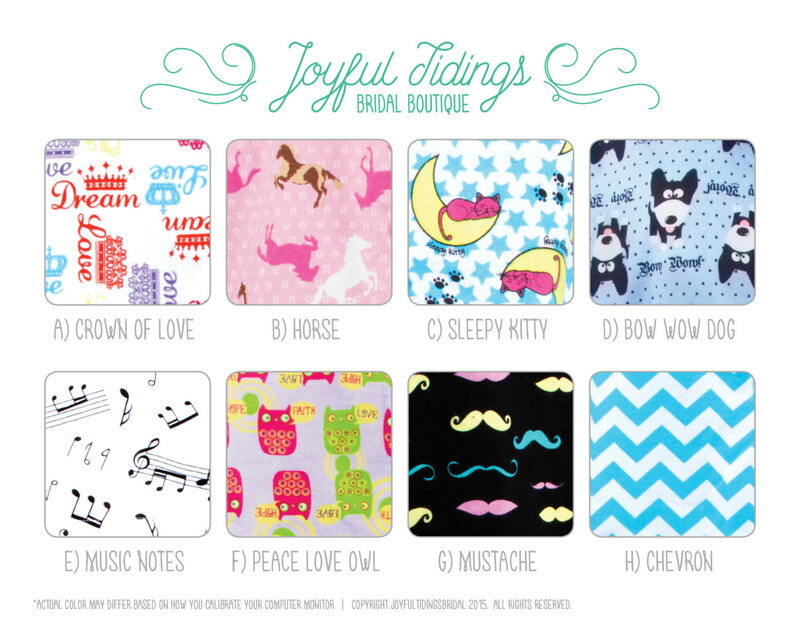 They are available in a wide variety of patterns, and can be personalized to create a one-of-a-kind gift. 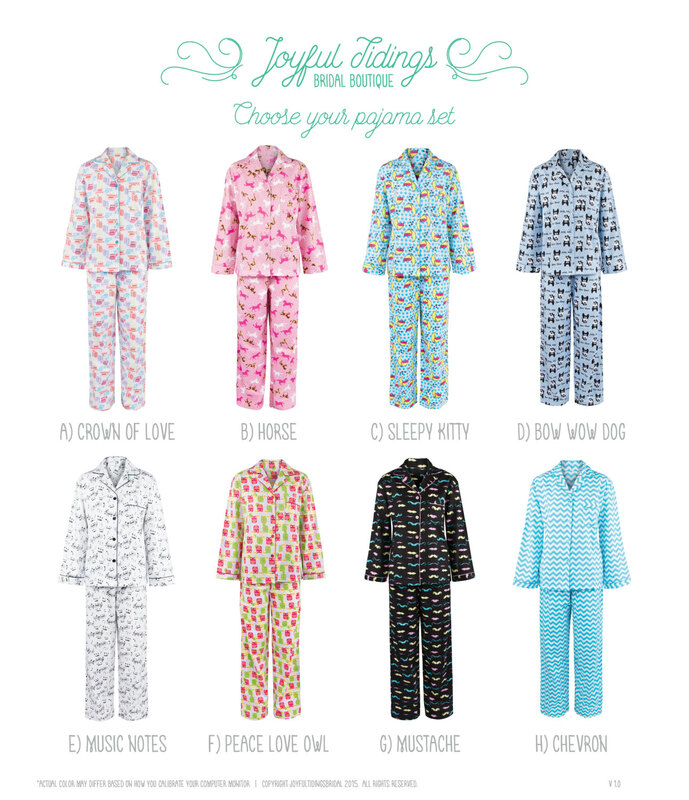 Made with 100% cotton flannel, these pajamas will keep you warm and cozy all winter long. Additional features include piping, a breast pocket, and draw string waistband. Sizing: These pajamas are available in women’s sizes S-XL.